Little Studio Films gets muddy with Jameson Hesse's latest film "FATHER MUD"
LOS ANGELES - Aug. 4, 2014 - PRLog -- Little Studio Films has announced the release of Father Mud, a short film written by filmmaker and author Jameson Hesse. The versatile artist also serves as a director and actor in the project, produced by Little Studio Films' Alexia Melocchi. 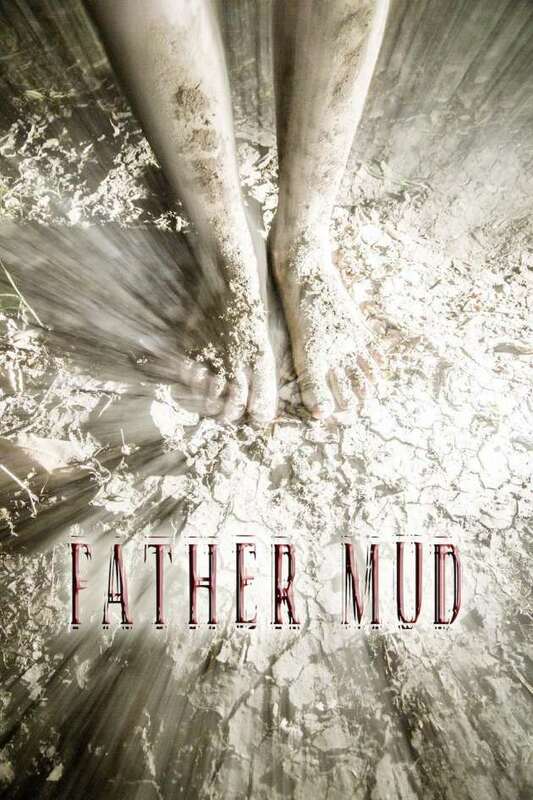 Father Mud is a thriller about a family whose kindness opens the doors to a dark past when they take in a foster child. The film stars Elizabeth Daily, best known for her role as Tommy Pickles on Rugrats. She also had roles in the iconic films Valley Girl and PeeWee’s Big Adventure. Daily also recently showed off her musical talents as a contestant on The Voice. Jameson Hesse is a writer as well as a filmmaker. His novel, Whisper of Crows, has garnered rave reviews on various sites while also moving readers who have left feedback on Amazon. His previous film work includes A Dark Day’s Night, starring Max Ryan and Peter Dobson. "I am thrilled to have helped produced the works of Jameson Hesse. He is a film maker to watch and I hope to continue to work with him on other projects, including features," said Melocchi of her involvement in the project. The film, which also features Hesse’s three sons in various roles, is currently being submitted to worldwide film festivals and was filmed over three days. For more information about the film, or to see a trailer, please see the website (http://www.littlestudiofilms.com). One can also connect with the team via Facebook (http://www.facebook.com/fathermud), where a variety of behind-the-scenes shots have been posted. ABOUT LITTLE STUDIO FILMS: Little Studio Films is a company that uses the combined experience, expertise, and connections of its team to provide top services to creatives seeking to bring their work to life. Besides production assistance, the company also offers marketing for high profile screenplays and film and television projects and worldwide film distribution services.